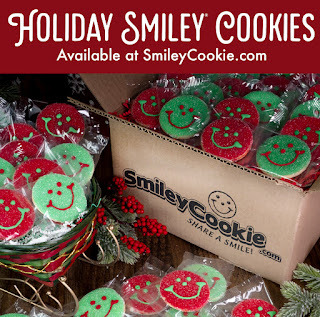 This week at SmileyCookie.com, enjoy free ground shipping* on any order over $20 when you use the code “FSHIP” at checkout! This deal makes now the perfect time to send your special someone a sweet surprise, no matter if they’re near or far! With smiles that are guaranteed to melt any heart, these individually wrapped, nut-free, kosher treats come in a variety of shapes and styles including Christmas trees, snowmen, gingerbread men, and more. They’re also available in bulk, making them perfect for sharing at any Christmas party! 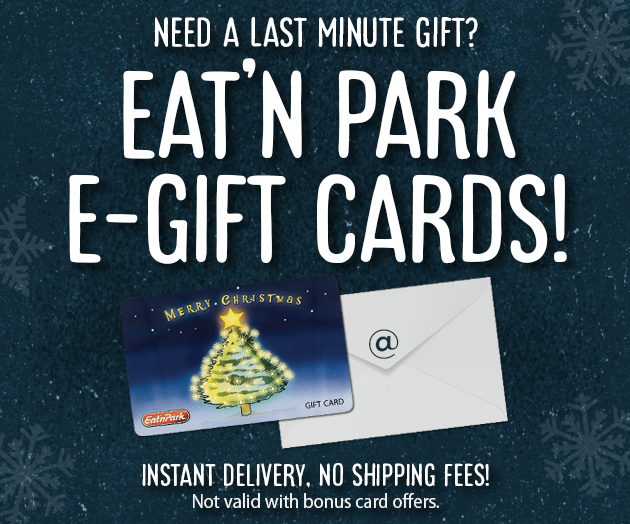 Better hurry though, because the coupon code for free shipping expires Monday, December 4 at midnight! Last year, our annual Caring for Kids campaign reached a huge milestone: Over ten million dollars raised for local children’s hospitals since the start of our campaign in 1979. 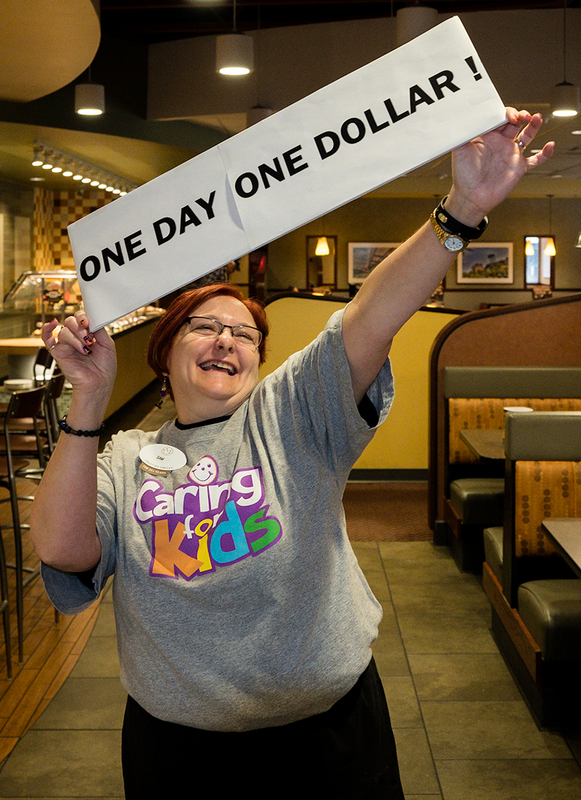 This year, we’re aiming to keep that total growing through “One Day, One Dollar”, a day when all our restaurants will come together in an effort to raise $10,000 IN ONE DAY for those hospitals. So mark your calendars for Saturday, December 2 because we need YOU in order to make our goal a reality! How can you help? 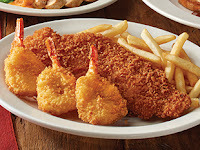 Simply add $1 (or more!) to your check when you visit on that day. To help us make the biggest impact possible on December 2, our juice supplier, Nestle Professional Vitality, will also be matching the first $5,000 of donations! Plus, many of our restaurants will be going above and beyond by holding additional fundraising events on Saturday including pictures with Santa, karaoke for Kids, balloon animals, and more! Click here to find an event near you! Thanks in advance for making our One Day, One Dollar initiative a success! We’ll see you on Saturday, December 2! Over the years, we have been told by many of our guests that the holiday season does not truly begin until they’ve seen our beloved Christmas Star commercial. 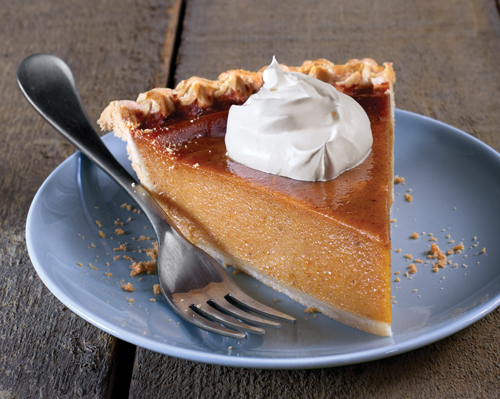 It is a holiday tradition that has been passed on through the generations for over 30 years. From our family to yours, we hope the special lift you get this holiday season lasts all year long! 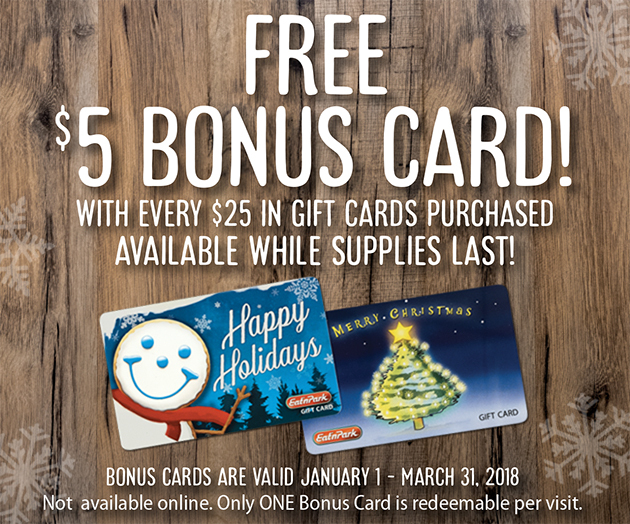 Want to spread holiday cheer to all of your friends and family both far and near? 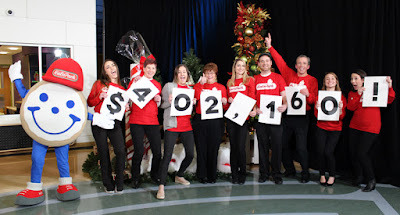 Email our Christmas Star commercial and special holiday tidings right to their inbox at SendtheStar.com or click here to see when it will be airing on TV in the Pittsburgh area! The holidays are officially here and we can’t wait to gather around the table with those that we hold dear. In fact, we will be closed on Thanksgiving Day, November 23, so that our wonderful team members can spend the holiday with their families. 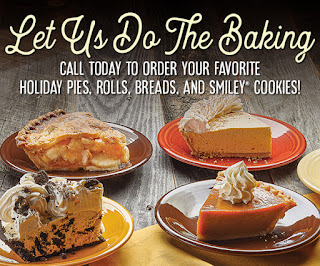 Click here to download our bakery order form and see all of our available flavors then call ahead to your local Eat’n Park to place your pie order today! 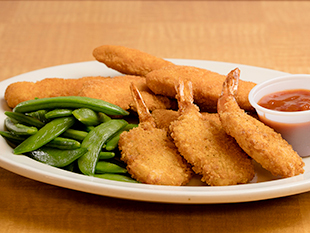 11.13.2017 Weekly Caring for Kids Activities at Eat'n Park! 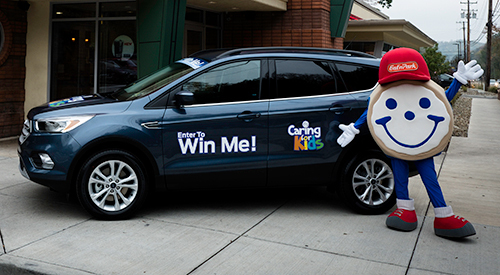 Our Caring for Kids campaign is in full swing! Here's what's happening at some of our locations! 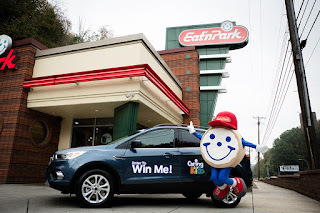 Tickets are available for $35 at our Dormont location. Tickets are available at the door. (Adults: $5. Kids: $3.) Includes games, pizza, snacks, and soda. Available for $5 Per Photo. No tickets needed. Open to all! Tickets are available at the restaurant and at the door. Tickets are available at the restaurant. 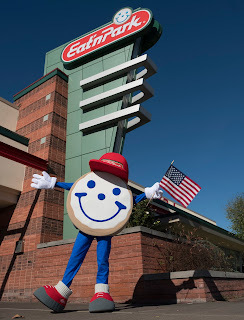 At Eat’n Park, one of our primary areas of philanthropic focus is enhancing the lives of military veterans and their families. As part of this commitment, we are excited to announce that we’re sponsoring a soon-to-be service dog who will be matched with a veteran after its training! To help celebrate the newest member of our Eat'n Park family, we asked our team members to help us name her! Over 200 suggestions were submitted, but we just couldn’t decide. 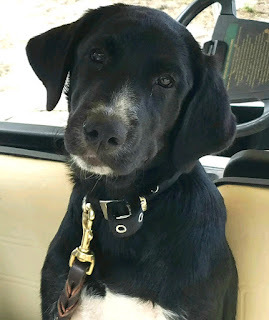 So, we asked our Facebook family, and after 3,500 votes, our new furry friend was named Parker! Parker is a 4-month old rescue dog and is being trained through Guardian Angels Medical Service Dogs. Parker’s training will take between 12-24 months, as she learns to mitigate the effects of conditions such as post-traumatic stress disorder, traumatic brain injury, seizure disorders and mobility issues. We’re truly honored to be sponsoring Parker and are looking forward to sharing her journey with all of you. Be sure to check back periodically to see what Parker has been up to! 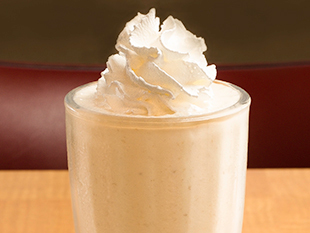 The key to having a great day is to enjoy the most important meal of the day… breakfast! So bring along your early birds and pull the night owls out of bed to enjoy this new coupon for $2 off breakfast. Coupon valid Monday, November 6-Sunday, November 12, 2017 from 5-11AM. Coupon valid November 6-12, 2017 only. 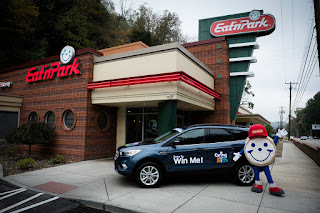 11.04.2017 Weekly Caring for Kids Activities at Eat'n Park! 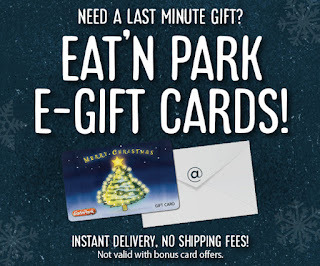 Contact our Altoona Eat'n Park to reserve your spot! Tickets are available for $25 at the restaurant or at the door. New merchandise is here just in time for the holidays and it’s not going to stay on our shelves for long! 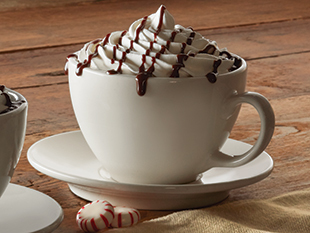 We've got the perfect gifts for your friends, family, co-workers, and everyone else in between. 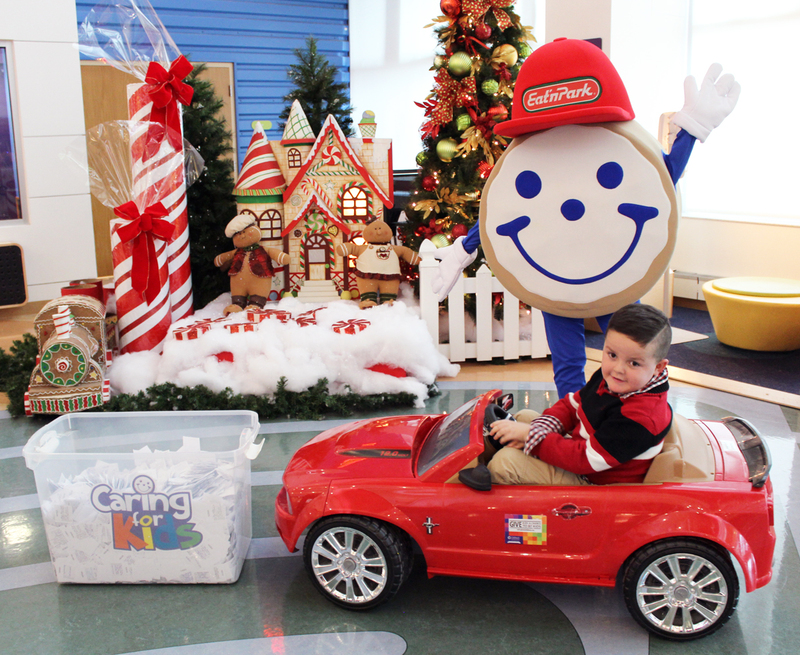 Best of all, 10% of all holiday merchandise will benefit our annual Caring for Kids Campaign! Read on to learn more about these cool new gifts! 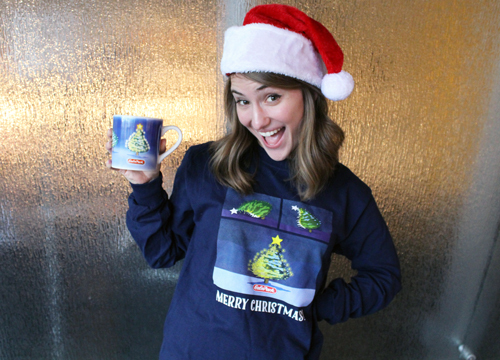 And at select locations that carry apparel, you’ll also find long-sleeved adult Christmas Star t-shirts for $15.99. One star, one tree, for all to see…these gifts will fill your loved ones with glee! 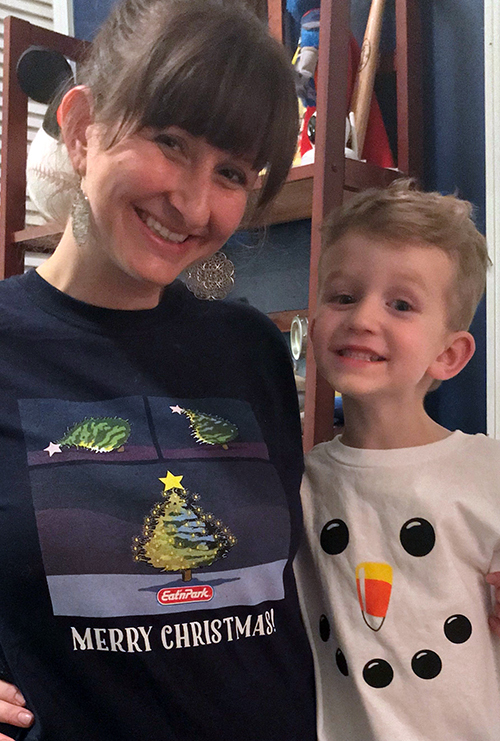 In addition to our Christmas Star merchandise, we are also offering children’s Snowman Smiley long-sleeved t-shirts at select locations. 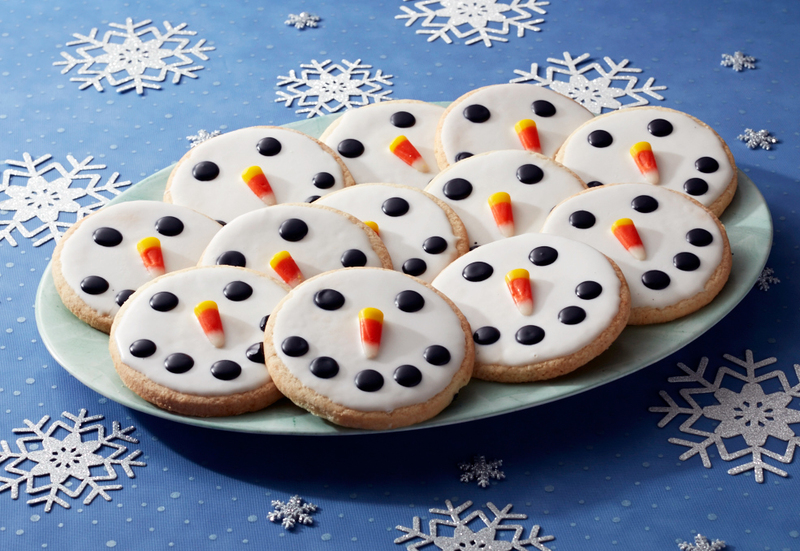 They're Olaf approved and will guarantee lots of warm hugs! 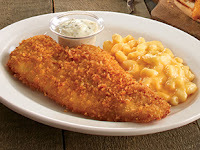 Caring for Kids is an annual, five-week long fundraising campaign for children’s hospitals across our restaurant footprint. 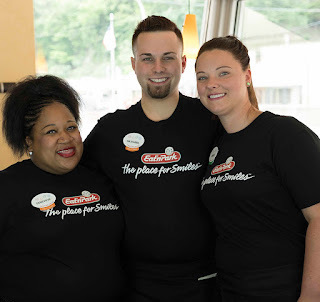 What started in 1979 from the passion of one team member at one restaurant has now grown into a company-wide effort, which raised $445,400 last year. Caring for Kids, even in its 39th year, continues to be a campaign driven by the heart of our team members. 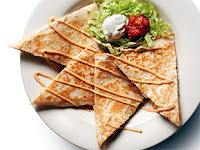 This is why, restaurant to restaurant, each campaign looks a little different from the rest. We will keep you updated on the campaign events happening near you, so be sure to check back often. Your support will go a long way to help the kids in children’s hospitals in your region. 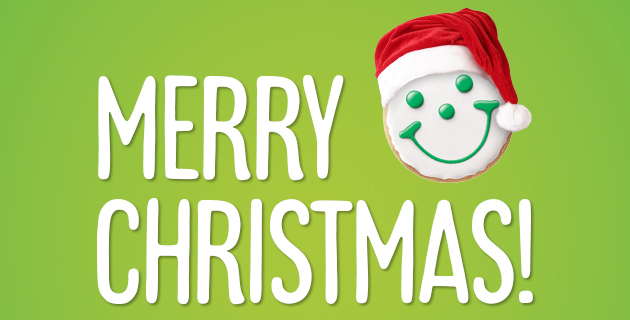 Santa Smileys: This is a quick and easy way to make a $1 pledge to Caring for Kids. Purchase a paper Santa Smiley for $1, write your name on it, and it will be hung in the restaurant throughout the campaign. One Day, One Dollar: On Saturday, December 2, we have a goal to raise $10,000 for our Caring for Kids Campaign in one day! Help us stopping by to enjoy fun in-restaurant activities and adding a $1 donation to your check! Ford Car Raffle: Our generous friends at Neighborhood Ford Store have donated a 2018 Ford Escape to our campaign! 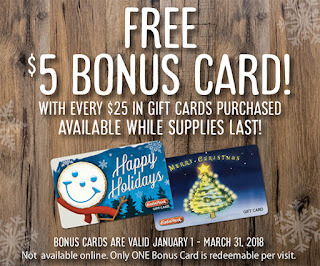 You can buy a chance (or ten) to win for only $2 each. All proceeds benefit Caring for Kids. Which hospitals benefit from this campaign? Caring for Kids begins on Friday, November 3 and ends on Sunday, December 10. Enhancing the lives of our military, veterans and their families is one of the three focus areas of our philanthropic efforts. This year, we’re happy to announce that in addition to supporting organizations dedicated to serving veterans, we’ll also be offering a 10% discount to all former and current military for the entire month of November. 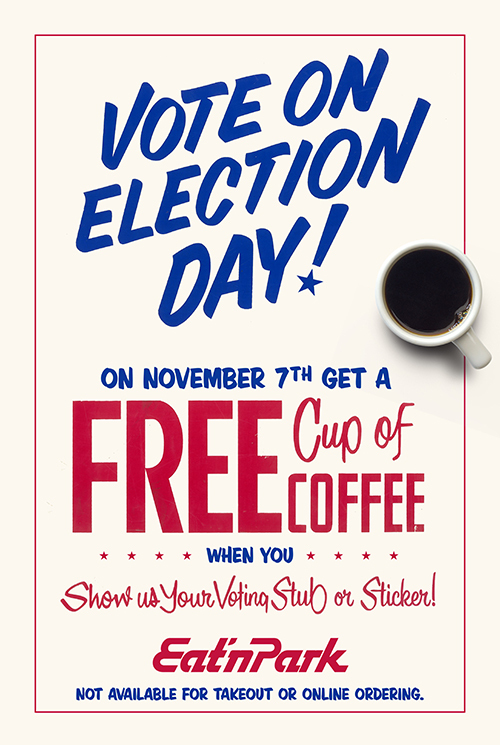 While this offer cannot be combined with any other coupon offer or discount, it can be used with our free coffee promotion for voters on Election Day on Tuesday, November 7. 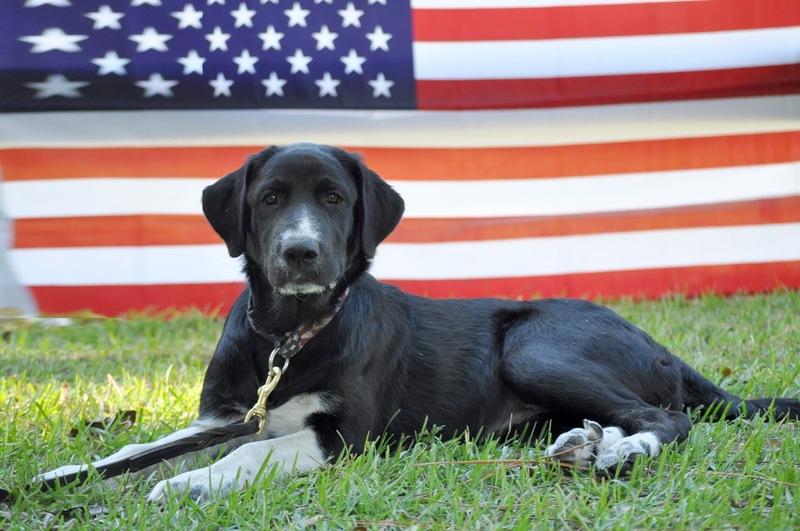 In our ongoing efforts to provide support for veterans, we are also sponsoring the training for our furry friend, Parker, from Guardian Angels Medical Service Dogs. 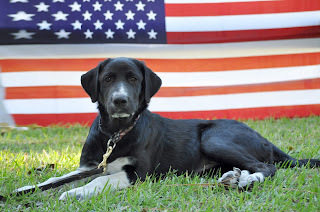 Service dogs help to mitigate the challenges many veterans face, including PTSD (Post Traumatic Stress Disorder), traumatic brain injury, seizure disorders, glucose imbalance, mobility issues, and more. Click here to learn more about our sponsorship. 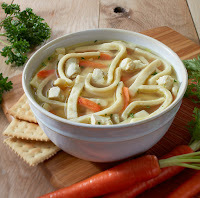 If you didn’t already know, we love soup! Which is why we offer homemade Chili and Chicken Noodle Soup every day. We also offer a variety of other soups throughout the week. Did we mention our soups are great to go?! Stop by to pick up a quart for only 6.99! Something wicked(ly awesome) this way comes, and it’s in the form of two new coupons for your Halloween festivities! 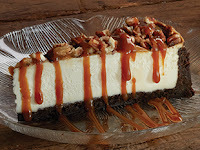 Stopping in for a bite before a pumpkin party? Enjoy a Free Smiley Cookie while you dine-in! 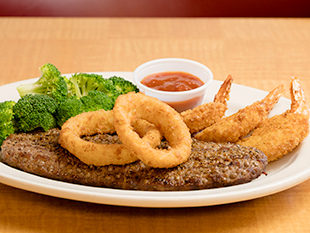 For those mapping out their trick or treat route at home, fuel up with this coupon for 20% off your takeout purchase! Coupons valid Friday, October 27-Tuesday, October 31, 2017 only. Coupons valid October 27-31, 2017 only. Have you had the chance to try a few of our newest menu items? 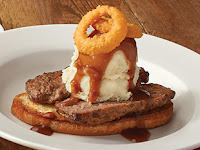 From breakfast favorites like our Caramel Apple Pancakes to delicious new dinners such as our Apple Glazed Pork, you can't help but fall in love with the flavors of the season. Stop by to taste them for yourself and use this coupon to take $3 off any purchase of $20 or more! Coupon valid Tuesday, October 10-Monday, October 16, 2017. Coupon valid October 10-16, 2017 only.